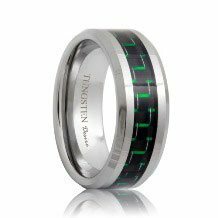 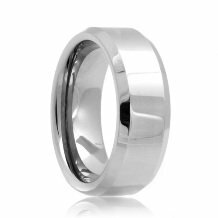 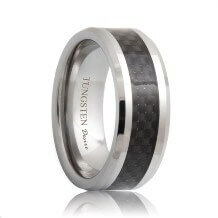 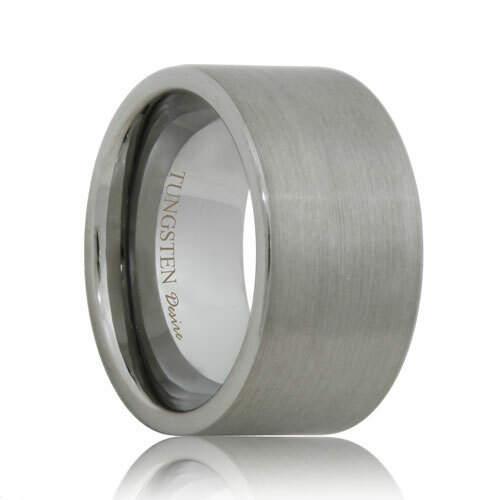 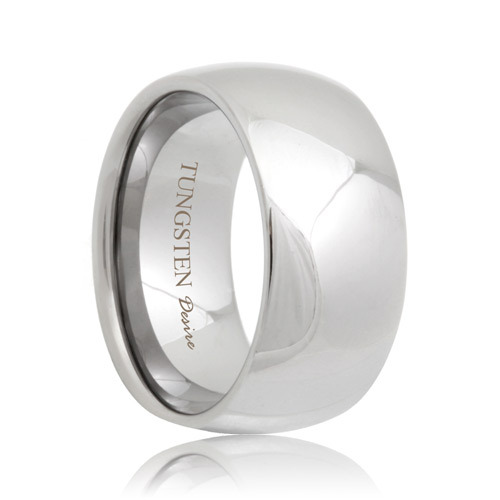 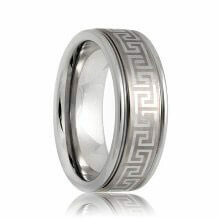 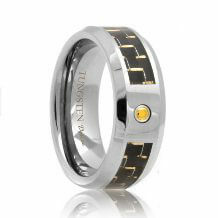 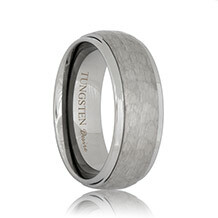 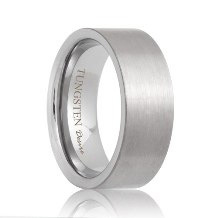 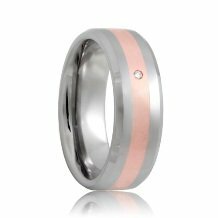 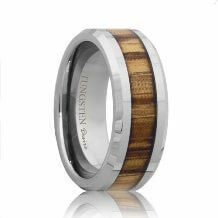 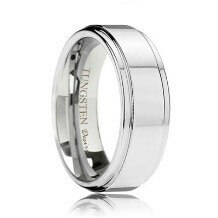 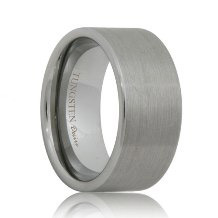 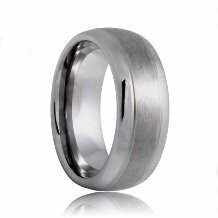 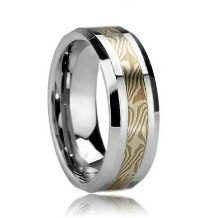 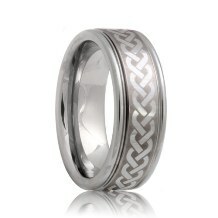 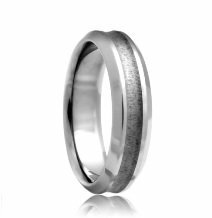 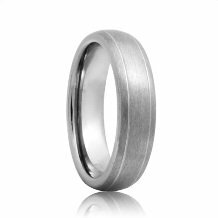 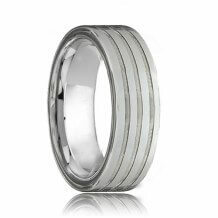 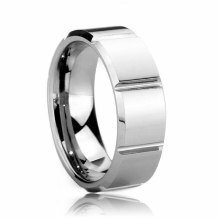 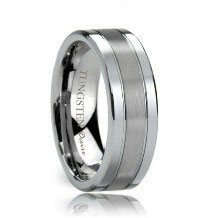 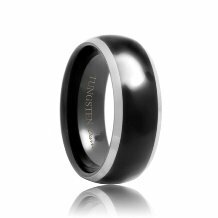 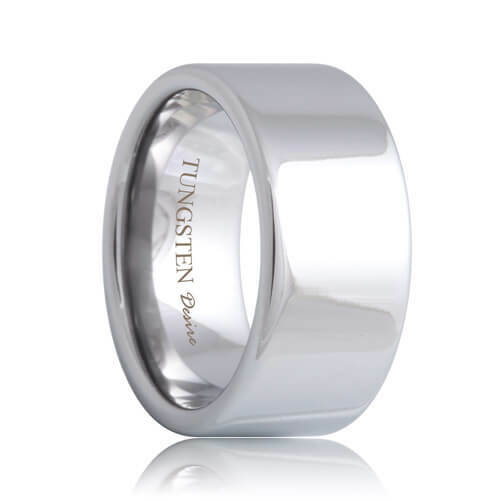 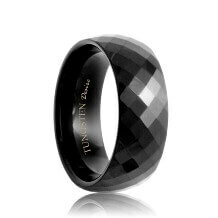 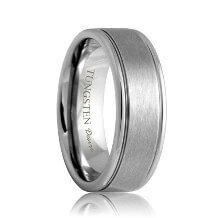 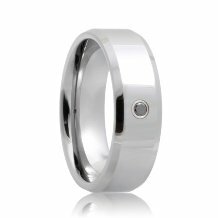 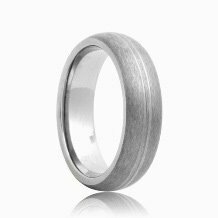 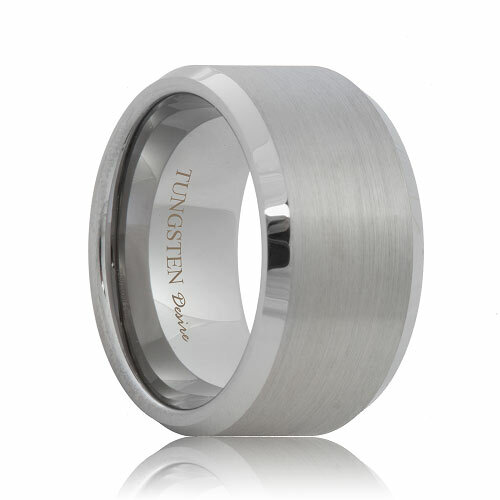 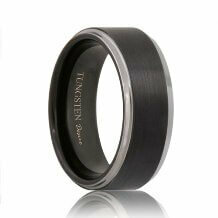 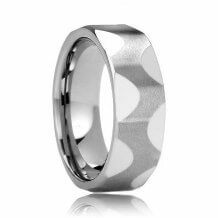 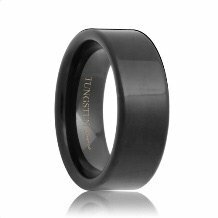 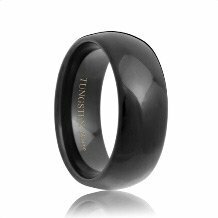 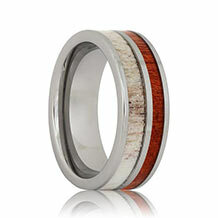 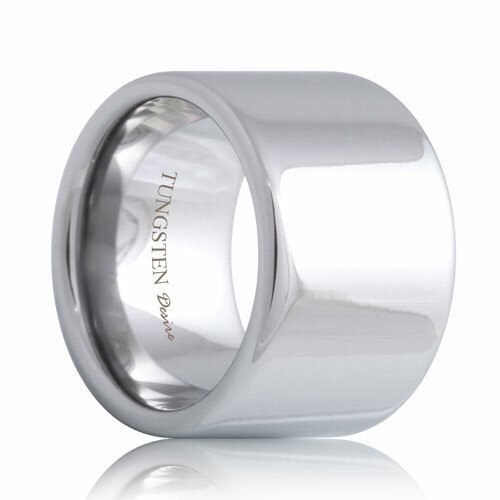 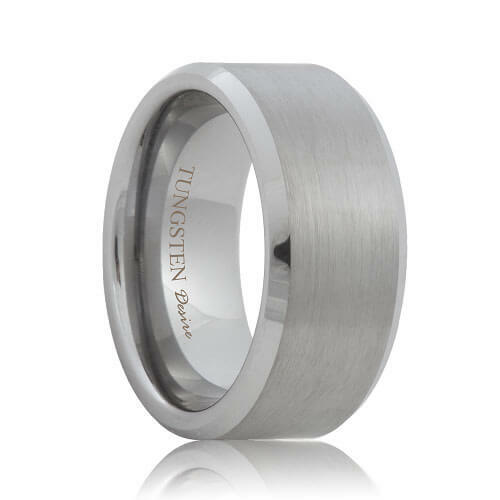 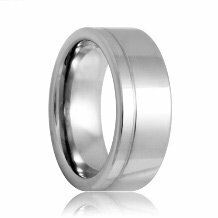 Our tungsten wedding bands for men are perfect for today's active man. 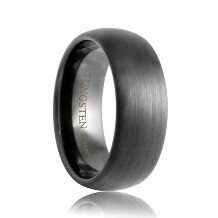 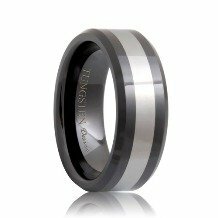 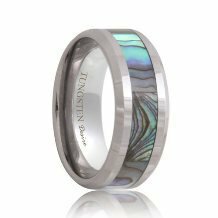 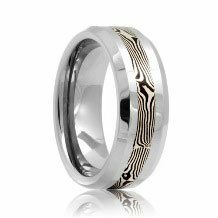 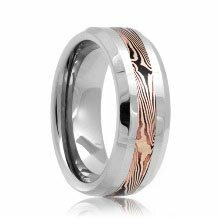 With our modern and unique designs, every one of our men's tungsten wedding bands features a masculine style that will last a lifetime. 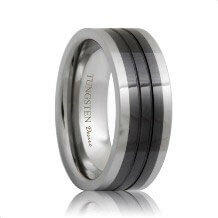 Our wide selection of men's tungsten rings will guaranty that you will find the perfect wedding band to represent your style and sophistication. 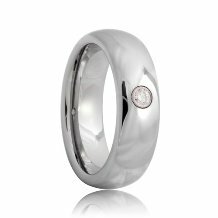 Choose a matching wedding band for to represent the commitment and integrity of your marriage.